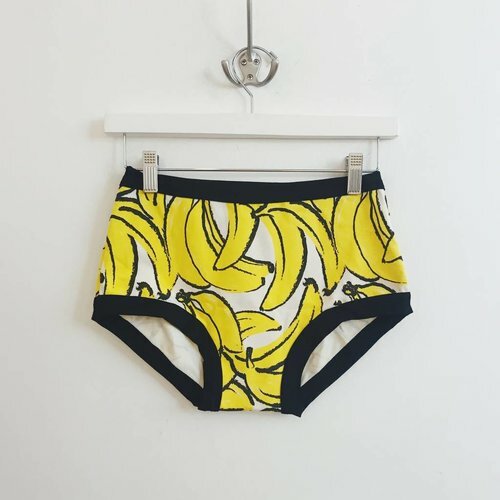 If you know them, you love them... if not, welcome to your new BFF of undies! 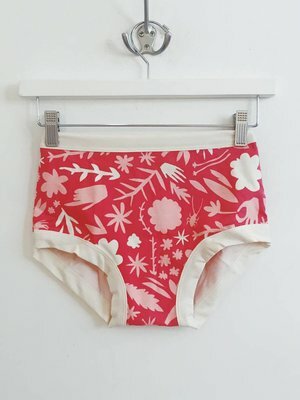 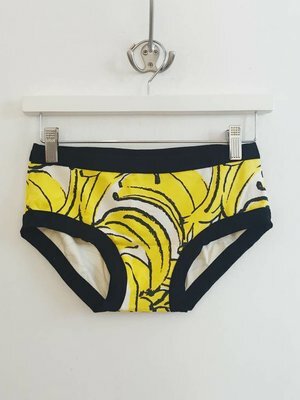 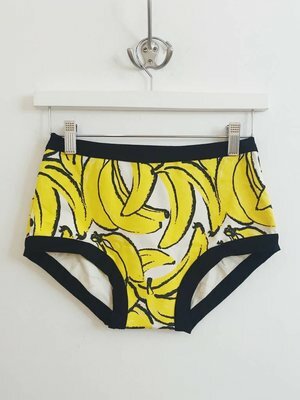 The original comfy undies that don't go up your bum. 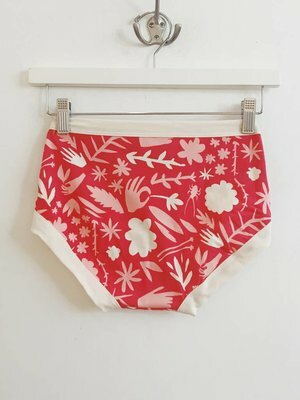 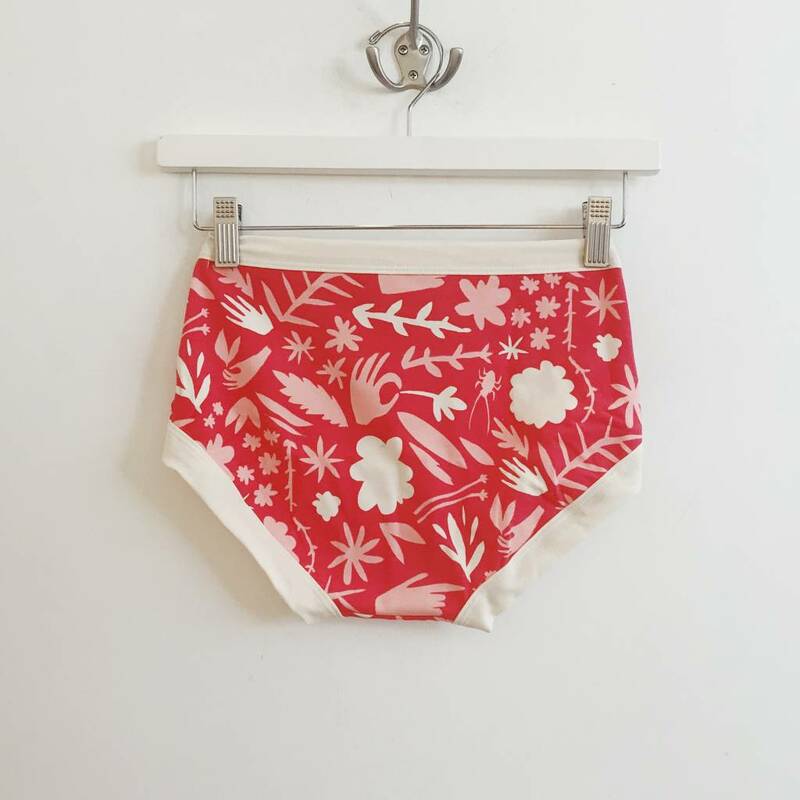 We love this very comfortable full brief that sits in the natural crease at the top of the leg and just under the navel.